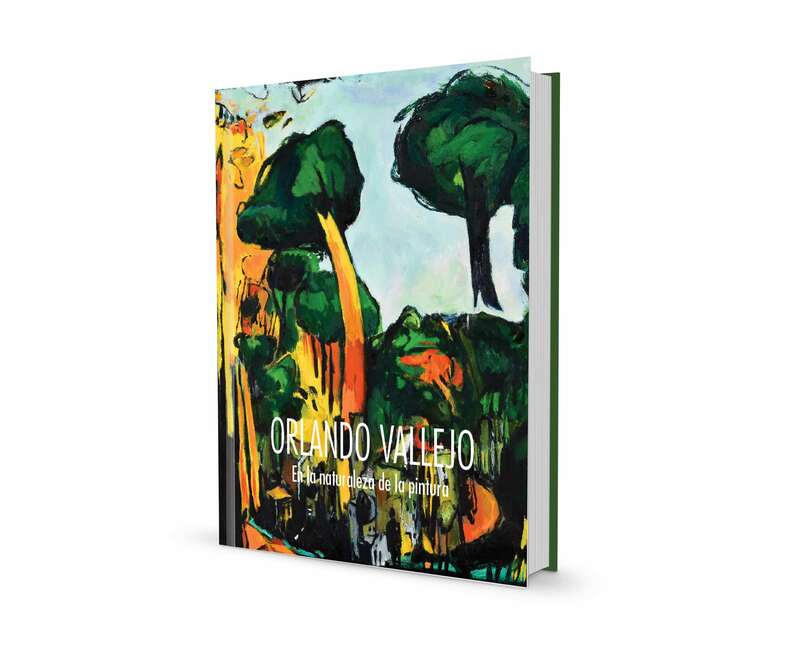 Orlando Vallejo is a renown artist in Puerto Rico and was the Resident Artist of the University of Turabo for two years. His work during those years was of fundamental importance in the spreading the importance of art education among the student body. 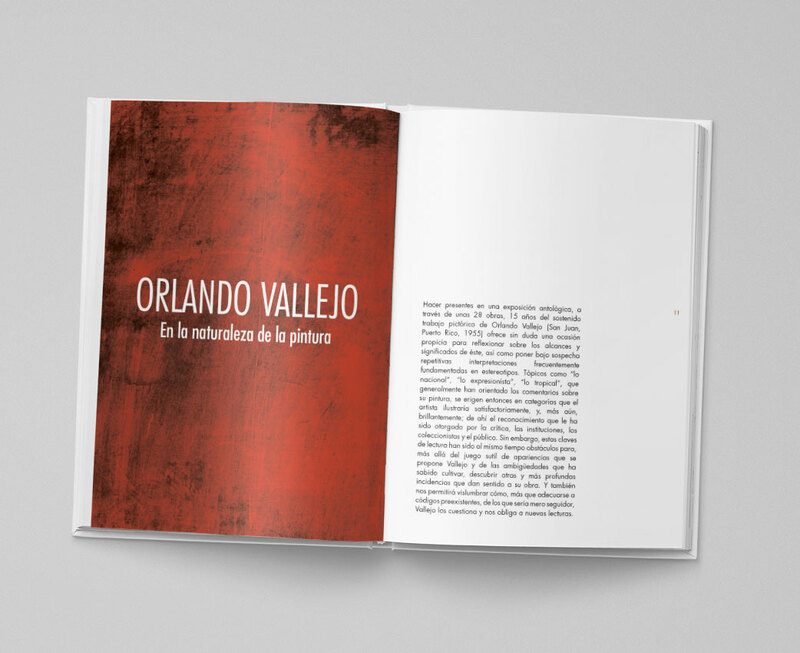 At the end of his residency the Museo y Centro de Estudios Humanísticos Dra Josefina Camacho de la Nuez, accepted the challenge of preparing an exhibition of most of the paintings made during his residency period. 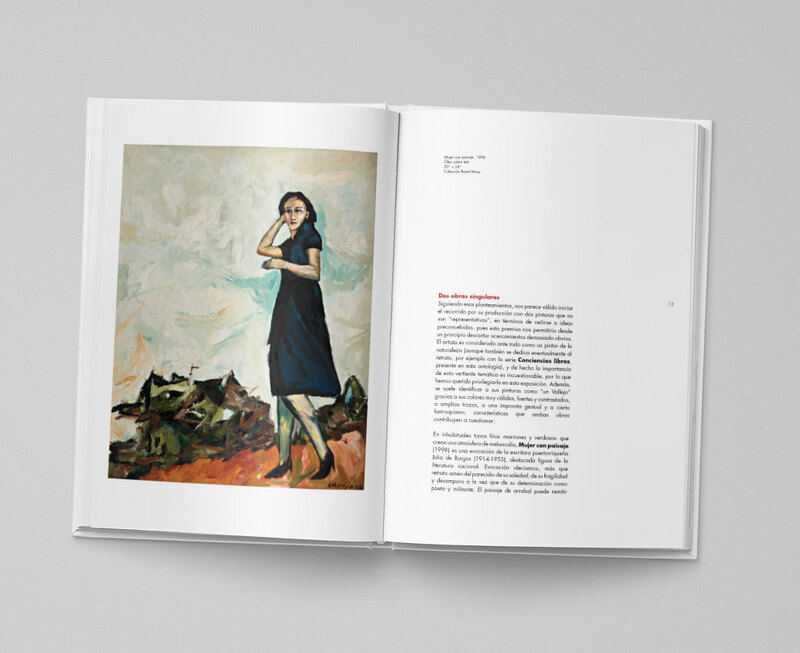 As part of this exhibition a 200 page catalog was produced.